That won't cost you a fortune! 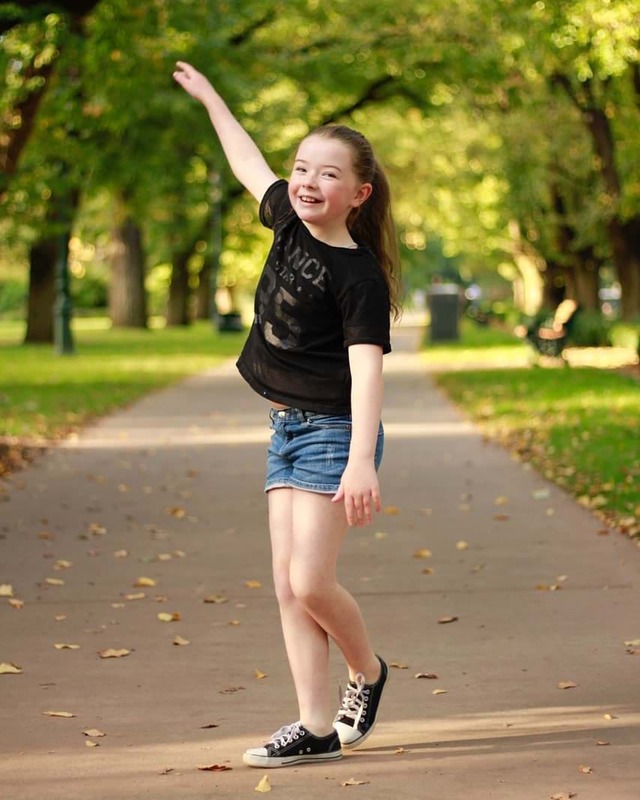 From skating around a roller disco to entering a combat zone armed with paint bombs - school holidays in Bendigo never looked so good. 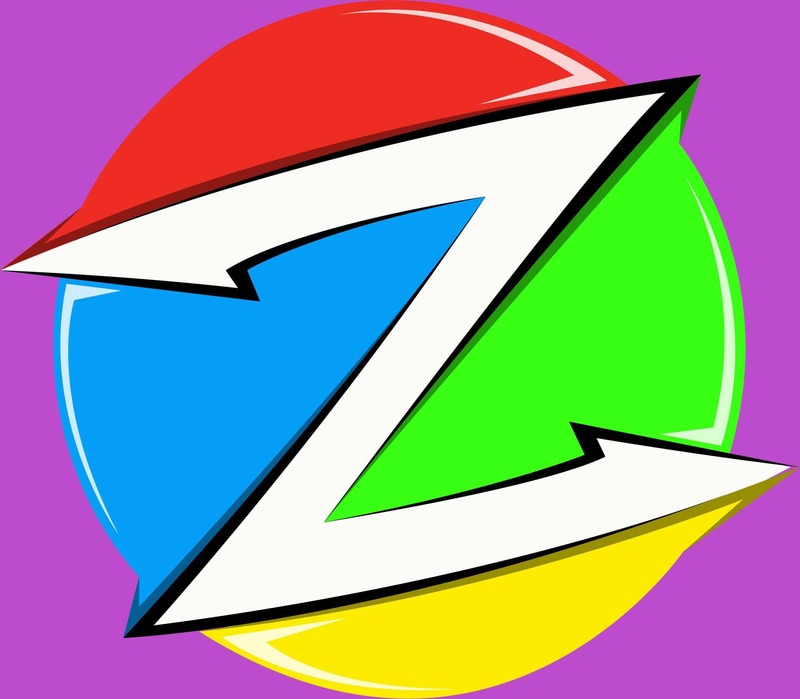 We've rounded up the best things to do these school holidays with a little help from our friends at The Zone Family Entertainment Complex. Paintball enthusiasts get ready to suit up in your best camouflage as you prepare to duck, dive and weave in and around barrels and fields at The Zone in Bendigo. Take aim at your family and friends in an adrenaline pumping experience that'll have you feeling like you've stepped straight into a combat zone. 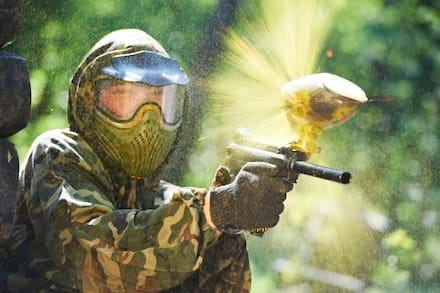 Prices start at $42 per person* for one hour of unlimited paint balls. Roll into the school holidays (quite literally!) with this epic roller skating experience day or night at The Zone. 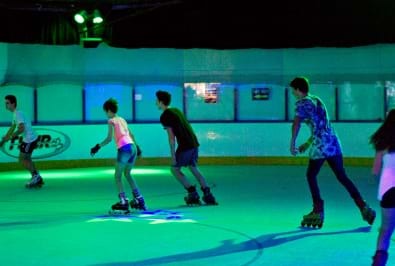 As the DJ hits the decks and the illuminated lights dance across the rink, all levels of skaters can bust a move to the latest music and coolest games. Prices start at $11 per person* for each skating session. Ever wanted to become a real life ninja? 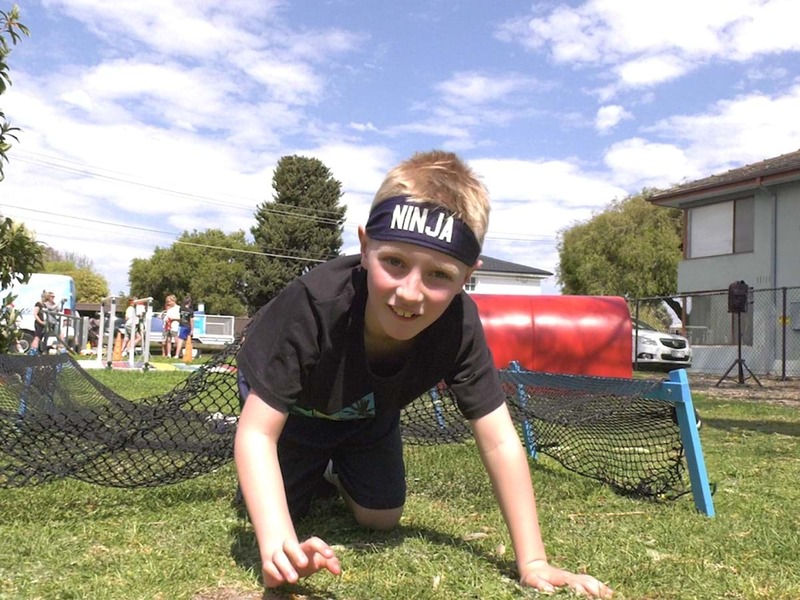 On July 5, The Bendigo Club will turn into a playground for junior warriors everywhere to train, strengthen and move like ninja masters. Oh, and have a whole lot of fun! Through an obstacle course on the green, this one-off outdoor session can't be missed. Ticket prices are $25 which includes a one hour ninja warrior lesson plus lunch and a drink! It may be right on our back doorstep throughout the year, but don't be fooled by its endless options for a fun and affordable day out over the school holidays. The 60 acres of green space hosts several playgrounds and gardens to explore on bike or on foot. Packing a picnic and playing games by the creek is a must and better yet, it's open all hours. Tee off at The Zone's 18-hole mini golf course and test your golfing skills surrounded by lush green and beautifully landscaped gardens. Prices start at $11 per person* for one round. 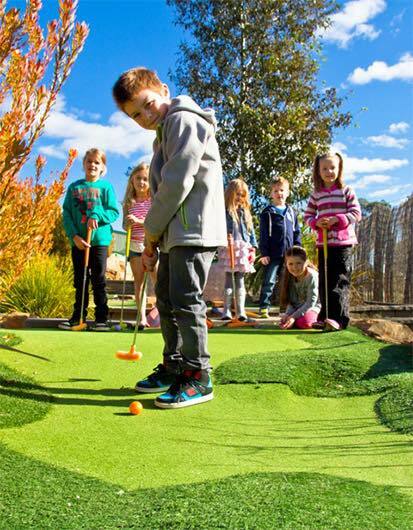 Make your break a hole-in-one at The Zone Family Entertainment Complex with the best deals going around for hours of FUN in Bendigo these school holidays!